When customers want to find a new service they turn to their search engine. They put a few keywords in Google and may get many pages in return. They start looking on page one and stop when they see what they want. So you don’t want to be on page ten, or twenty. They won't get that far. It is not enough to get there just for a few days - you have to stay there. And to stay there for long time, you have to understand how they system works. It takes a combination of technical expertise, market knowledge, design and writing skills, analysis & strategy. Onpage optimization is one of the very first step of SEO which every webmaster should do. But to take a real advantage of OnPage optimization, you might need an expert. Off-page factors should be carefully considered and implemented to achieve a higher search engine ranking. 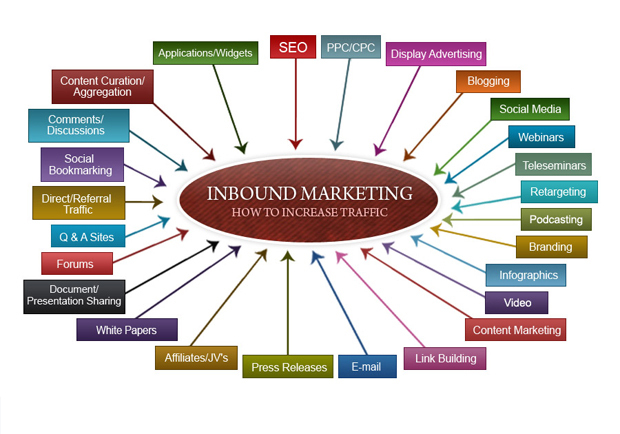 These factors are primarily tied to the site's linking (inbound and outbound) techniques. Our PPC Management Services are focused on a singular objective: Getting maximum clicks & conversions for your website and consequently maximizing your PPC ROI (return on investment). 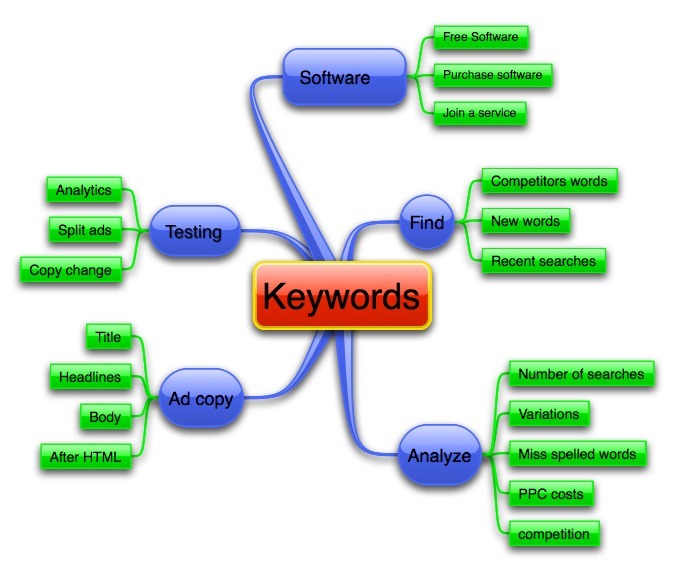 Keyword Research is a most important part of Best SEO Services. 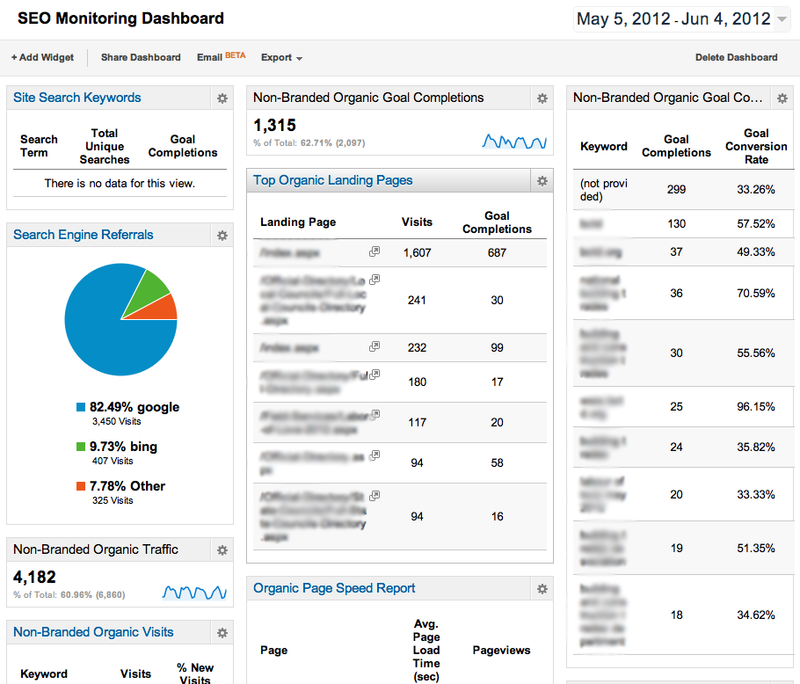 it is more than just SEO work, it’s market research. Our skilled consultants will work with you to research and choose the optimum keywords for your business and industry. 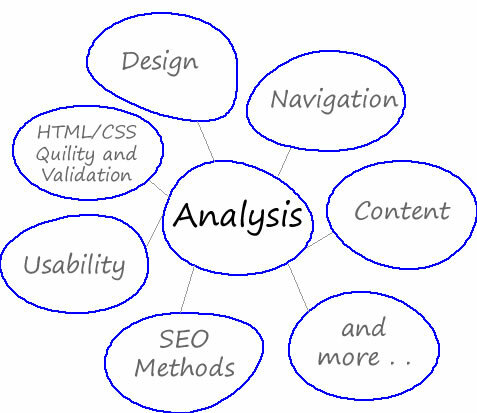 Website Analysis is another most important part of SEO Services. Not sure if your website content is doing its job? Our website analysis examines technical, “on page” and “off page” elements, as well as your competition to recommend the best practices to give you best results. Consistent with our approach to offer intuitive cost effective solutions, we have put together various SEO packages that combine great value with the proven ability and performance of our team. We will suggest the package which best suits your website & your requirement.